Clear Comfort introduces the Clear Comfort Care Program, the company’s first pledge for aquatic facilities to provide the best, healthiest swimming experience for their patrons. By taking the pledge, facilities promise to deliver the safest, most non-toxic, environmentally-friendly and best impact water and air for swimmers, staff, communities and our world. For over a century, swimming pools have relied heavily on the use of caustic chemicals to keep water clean and swimmers safe. Clear Comfort and its Clear Comfort Care partners are setting higher standards for healthy, safe and sustainable swimming by minimizing toxic effects of traditional pool chemicals. Clear Comfort Care facilities are implementing best practices for water and air care to enhance their swimming environment. Clear Comfort Care partners limit toxic exposure through the use of natural, industry-leading Advanced Oxidation technology, also known as AOP, which uses the power of hydroxyl radicals to clean water in pools, spas and features. Clear Comfort Care partners provide better water through the stable delivery of the minimal levels of chlorine and other chemicals to keep water safe and clean. Swimmers benefit from less irritation, toxic chemical exposure and risk of water-borne illness, like Cryptosporidium, all while improving the ability to swim and exercise longer and more safely. The Clear Comfort system has improved management of public pools, while reducing costs and energy consumption. 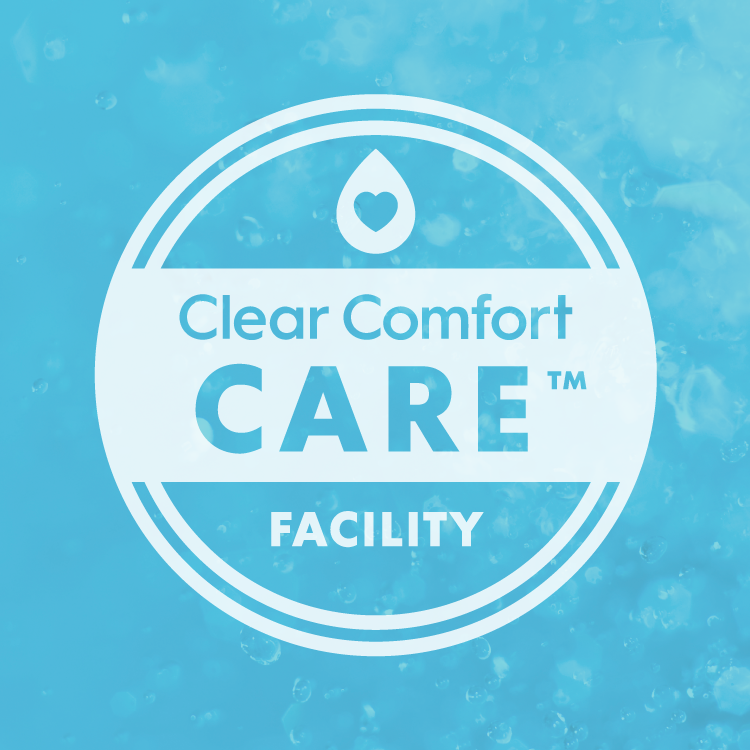 Clear Comfort has provided healthy, cost-effective benefits to facilities like the University of Arizona, luxury athletic clubs, swim schools, professional sports teams, water parks, recreation centers and hotels throughout the United States. To learn more about the program, please visit http://www.clearcomfort.com/care. You can nominate your facility to take the Clear Comfort Care pledge at clearcomfortcare.com. Clear Comfort manufactures and sells low-chlorine and chlorine-free pool and spa water treatment systems. Clear Comfort’s hydroxyl-based advanced oxidation systems provide the best swimming experience available with its non-toxic, non-chlorine treatment. With headquarters and manufacturing in Colorado, Clear Comfort customers receive a sustainable, “Made in the USA” product. Clear Comfort is a proud Certified B Corp doing business as a force for good. For more information about Clear Comfort, please visit clearcomfort.com. SafeSplash Swim School provides a premium, warm water learn-to-swim program throughout the U.S. that uses a proven, proprietary curriculum in a small, personal class to positively teach children and adults alike safety skills and confidence in the water that they will use throughout their lives. After opening its first school in 2006 just south of Denver, Colorado, the company has grown to 149 locations across 2 countries and 21 states. For more information about SafeSplash please visit their safesplash.com. The Clear Comfort Care badge for facilities that promise to deliver the best pool water quality to better protect the health of patrons and our world.